Disillusioned with what they refer to as the “zero sum game” of the NYC finance hustle, Benjamin Early and Evan Fript decided to shift gears … all the way into the world of luxury men’s footwear. Marrying time-honored craftsmanship with startup moxie, their company Paul Evans now proffers gorgeous handmade Italian kicks ranging from stately wholecut oxfords to glossy Chelsea boots, with a new line of bags and belts just launched. The dream has become a reality. 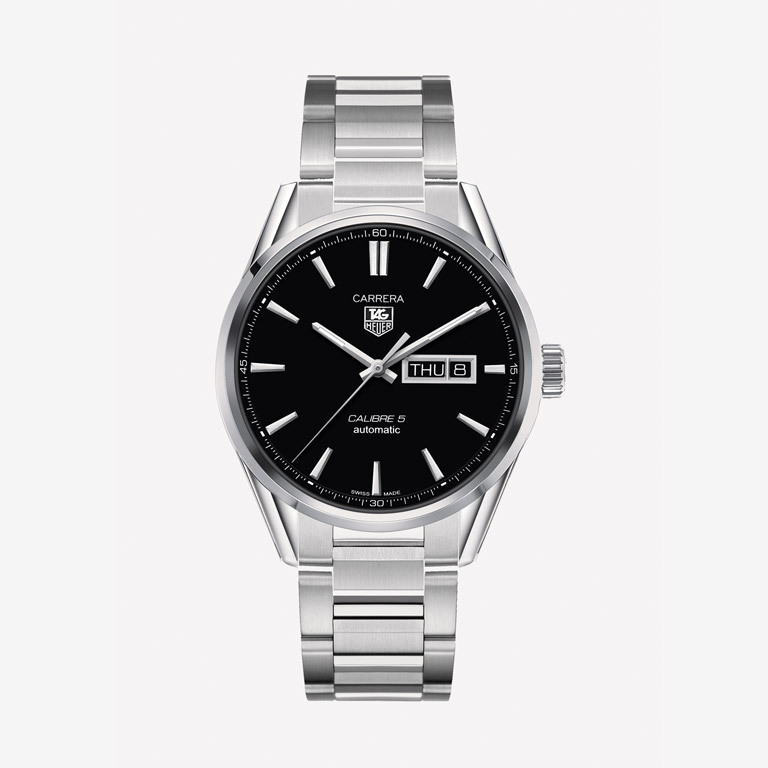 A gent making his way in the world would do well to invest in a watch like this that’s incredibly versatile — clean, classic and streamlined, ready to play with business suit and weekend getup alike. Not too flashy, just understated classic cool that will never go out of style. 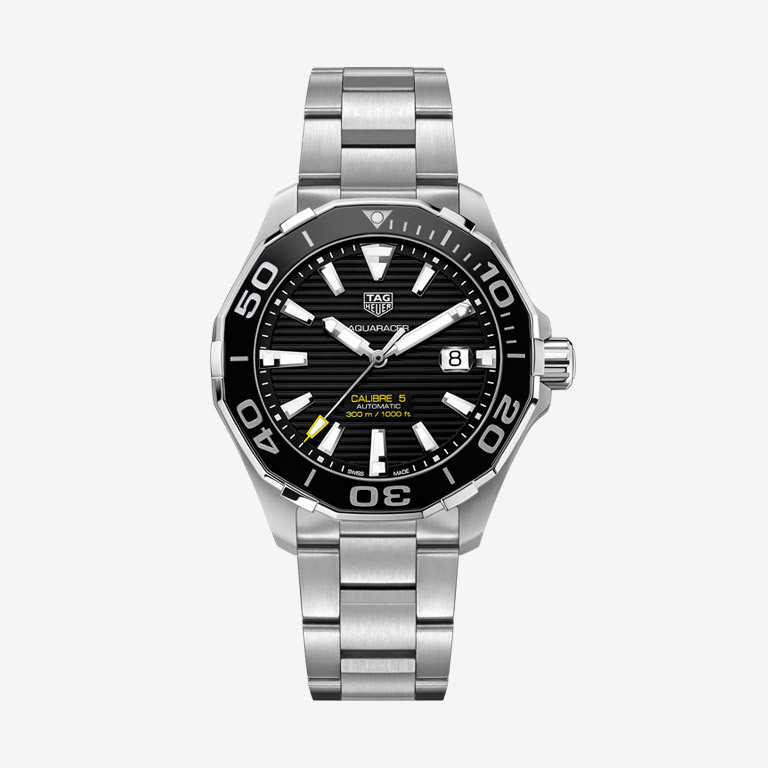 For the young buck looking to turn some heads without making too big a fuss — the Aquaracer’s dodecagonal (12-sided, for those keeping score at home) bezel with bold engraved silver numerals and textured dial catch the eye no doubt, but this is still a piece that can be worn day to night, workplace to weekend with aplomb. 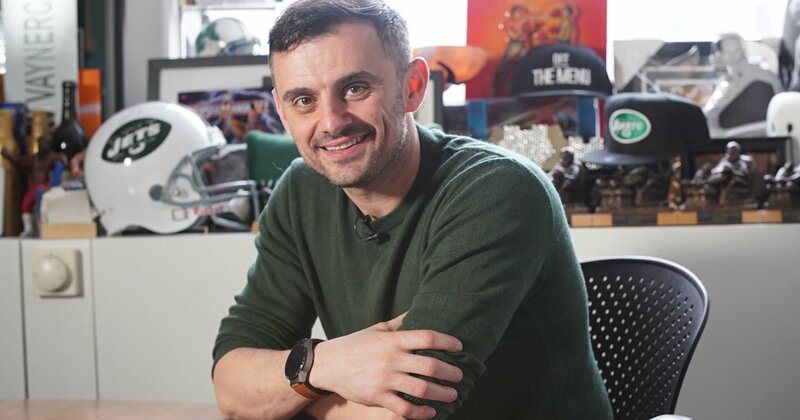 Out of college, Gary Vaynerchuk assumed day-to-day control of his dad’s liquor store — six years later, he’d grown the business from $3 million to $50 million. In 2009 he founded VaynerMedia, a social-media focused digital agency — today it’s a full-service creative shop with clients like General Electric and Anheuser Busch. He’s also managed to find time to host everything from TED Talks to his own YouTube show and write four New York Times bestsellers. If that ain’t hustle, we don’t know what is. 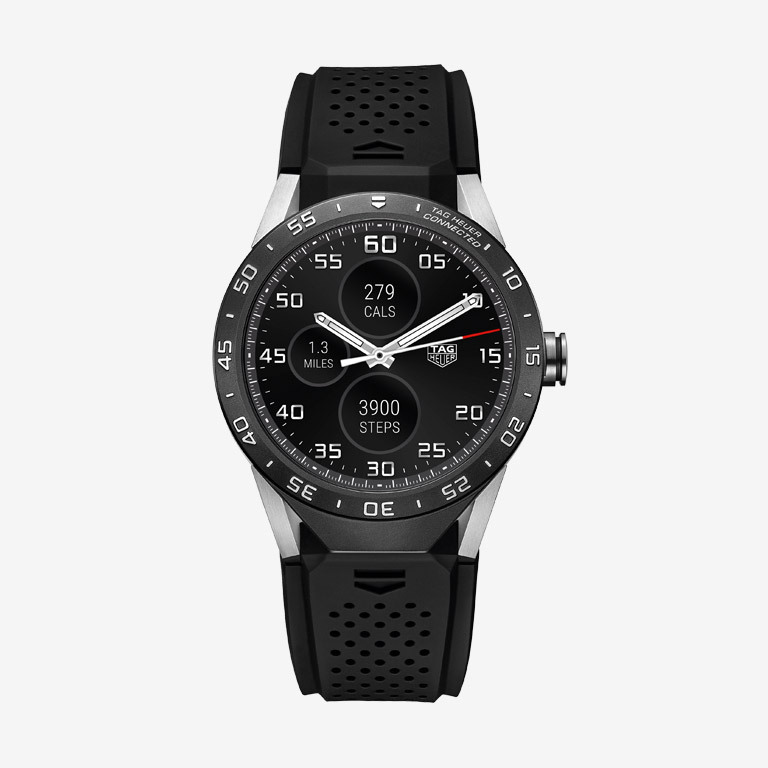 Swiss precision meets Silicon Valley technology to deliver a timepiece that not only has the classic TAG Heuer styling that earns appreciative nods when you’re wildly gesticulating during a heated brainstorm, but also the Android wizardry to let you know everything from when that brainstorm starts to how many calories said gesticulating burned. 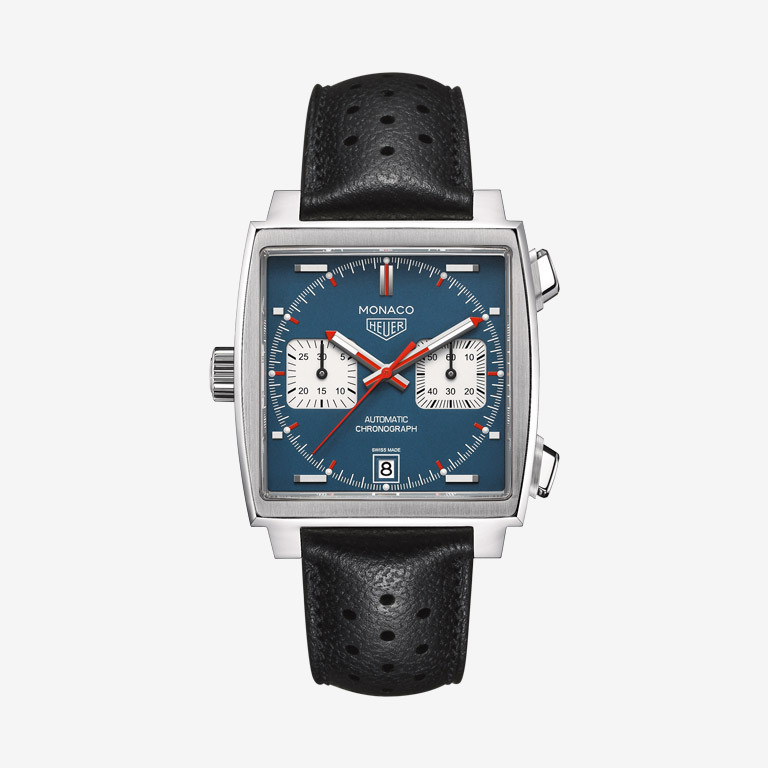 In terms of icons, hard to argue with Steve McQueen — and thus this updated take on the legendary timepiece worn by The King of Cool himself in the 1971 action epic Le Mans is the appropriate watch for any gent who has achieved icon status. Bold? Hell yes. Hard to ignore? Certainly. A little in-your-face? No doubt. But the man wearing it has earned the right to call himself all of those things.